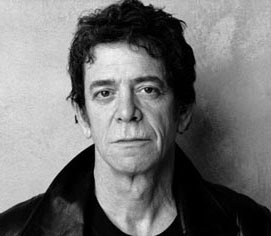 Over the weekend, I got the hard hitting news that Velvet Underground frontman, Lou Reed had passed away. There was no stated cause of his death but it is said he had a liver transplant earlier this year. As a founding member of The Velvet Underground, Reed was part of New York’s thriving avant-garde art and music scene of the 1960s and a close associate of Andy Warhol. I came to know Lou Reed and The Velvet Underground through U2 (Satellite of Love), The Cowboy Junkies (Sweet Jane) and even Marky Mark (Wild Side), and even movies like The Velvet Goldmine. Just sad.